A west coast refinery to process domestic crude into products for Asia makes decent sense. What’s headline-grabbing is that the idea comes from David Black, a newspaper mogul, not from an energy specialist. Despite hints of Chinese financing, that makes the proposal seem flaky. 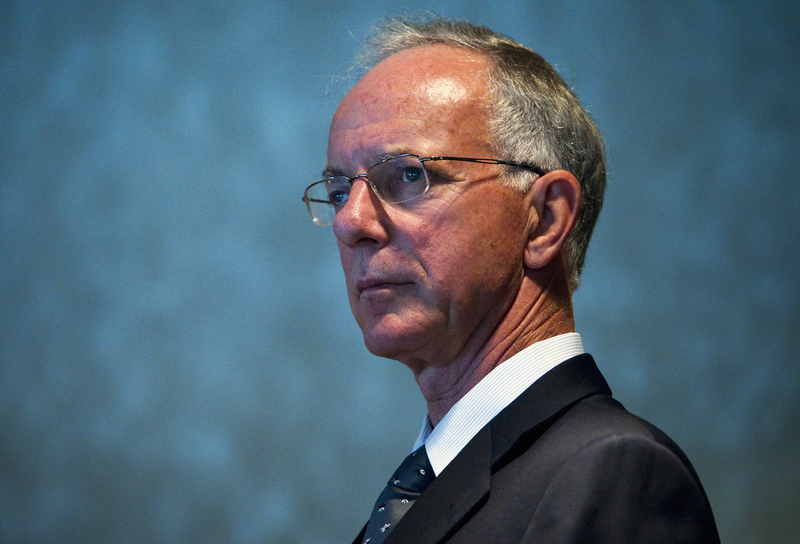 Newspaper publisher David Black is pictured after announcing plans to potentially build a $13 billion dollar oil refinery in Kitimat, B.C in Vancouver, British Columbia August 17, 2012. Canadian newspaper owner David Black told Reuters on Nov. 25 he was planning to file for regulatory approval for a $27 billion refinery on the nation’s west coast and is hoping to start construction in 2016. The 550,000-barrel-a-day plant in British Columbia would be Canada’s biggest refinery, producing gasoline, jet fuel and diesel for Asian markets from the output of the country’s oil sands. Black, who is president of Kitimat Clean, the company set up for the refinery project, also said that he had launched informal talks with the federal government on loan guarantees for Chinese investors such as the Industrial and Commercial Bank of China. Black is the founder of Black Press, which owns more than 150 print and online newspaper titles, including the Honolulu Star-Advertiser and the Advocate in Red Deer, Alberta ists at CIBC reckon.